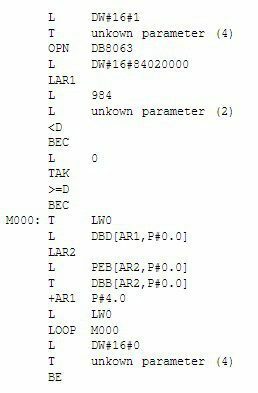 Now let’s look at the replay part, which is implemented in FC 6079. Rather than the STL code which is fairly long, we only provide pseudo-code. As you can see, the function is also only performed in states 2, 3, 4, 5, and 6.